In New Orleans, a turkey neck is soul food added to a crawfish boil or gumbo to add some flavor. 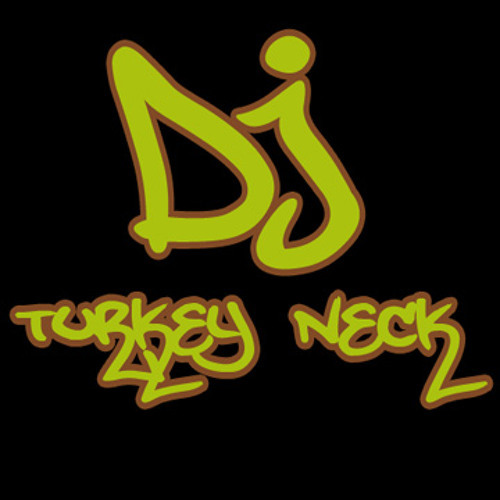 I call myself DJ TurkeyNeck because i remix all sorts of stuff from old school rock and soul, ballads, 80's and 90's music, hip hop, infusing it with traditional Nola bounce music, electro, dubstep, and whatever else I can squeeze in. Hope you enjoy it.